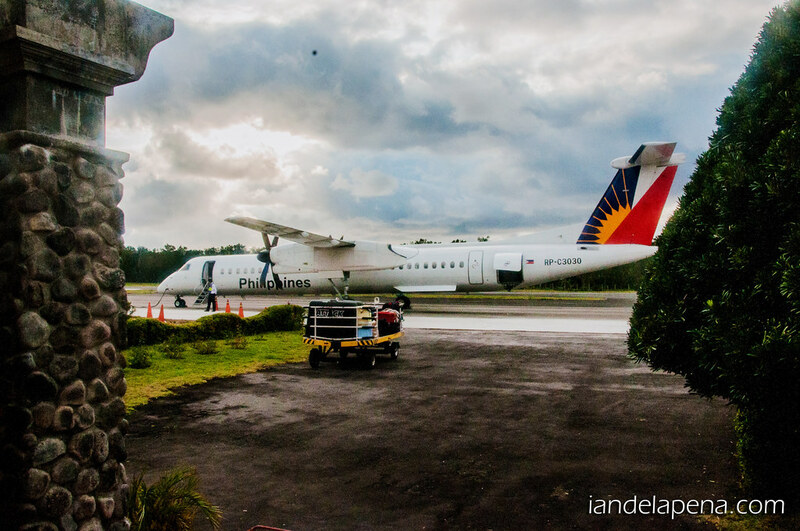 There are two airlines that fly from Manila and one Tuguegarao namely, Philippine Airlines, Skyjet and SkyPasada. Fly time is about 1.25 Hrs from Manila. Getting Around Basco, Sabtang and Itbayat (The three major islands of the province) can be challenging. There are/is a jeep that goes around Basco at certain times mainly to transport people from the town to the pier. Be sure to ask your hotel/inn/homestay staff about the schedule so you wont miss it. I was told during my stay that I should catch it at the town exit at around 6:30 AM but it came around 7nish. Other than that you’d either have to walk, rent a bike or a motorbike to go around. I rented a bicycle to roam around the island on my own instead of joining tours. You’d have to really adventurous though if you want to go that way. The roads are challenging to pedal as most of them are up hill and you be on the road as darkness falls. There rarely are street lights in the outskirts of Basco. 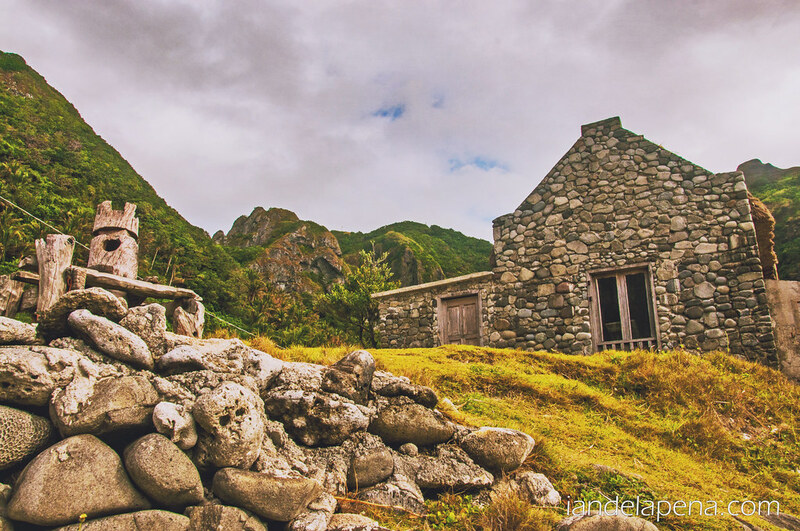 Contrary to common beliefs, accommodation in Batanes is affordable. You can find home stays, inns and hometels in Basco for your home base. I for example stayed in Time Travel Lodge for just about 500 pesos a night (this was back in 2014 – please check with the property for current rates). The property was near the airport, which is good in a way. However, it becomes a challenge if you frequent the town center where most of the activities are. See Basco lies on a slope, with the Airport at the top of the hill and the pier on the other end. See what I mean? But if it hills dosn’t bother you, say your like from SanFo that shouldn’t be an issue. If you can get a room some where near the pier, the better. 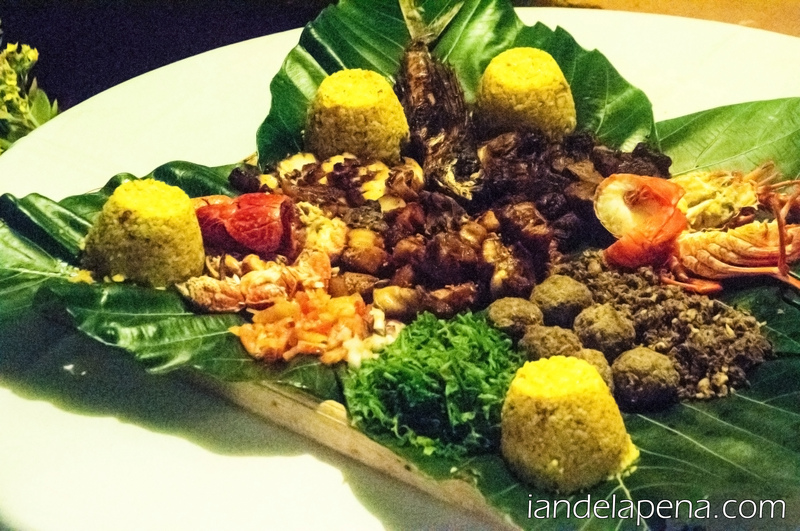 There are a few restaurants that we tried a few that we can recommend are Pension Ivatan for their Ivatan Platter so that you can try all Ivatan food that you can! There’s also Shanedel’s serving standard menus like continiental breakfast and tapsis. 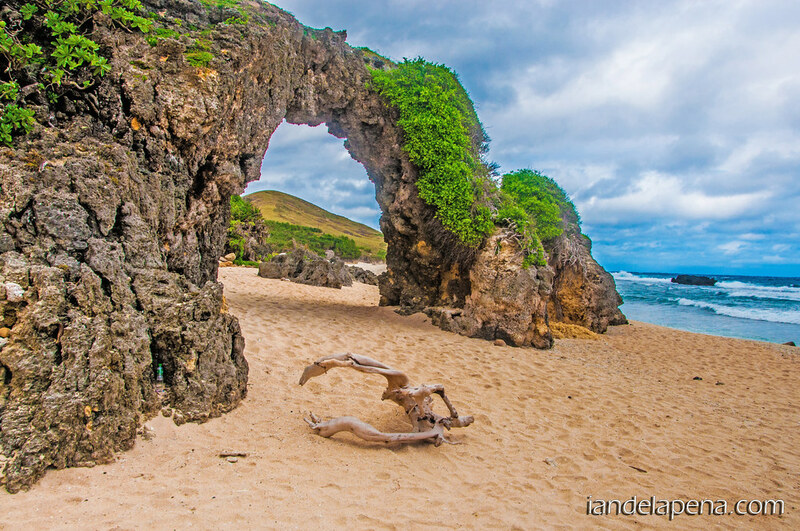 One must try though in Batanes are its lobsters and Coconut Crabs. Coconut crabs can be a bit on the expensive side because it is hard to find in the forests, but lobsters here are the cheapest that you can find. 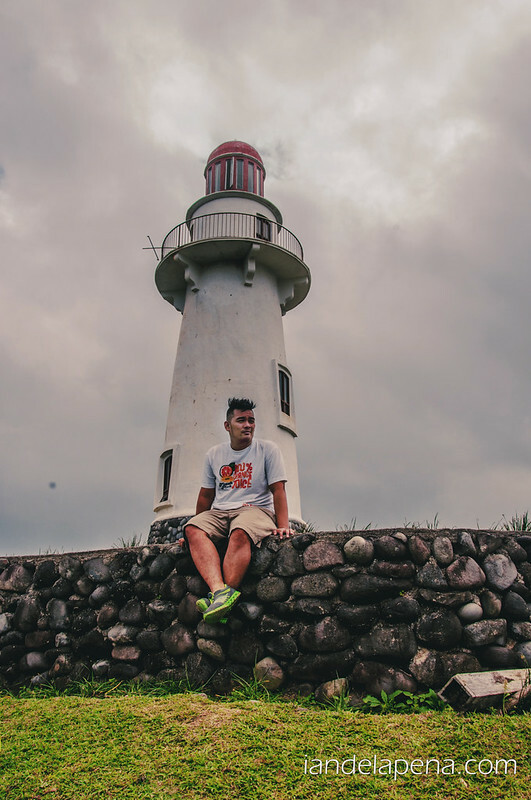 Top 2 things to do in Batanes are sight seeing and food trippin’. 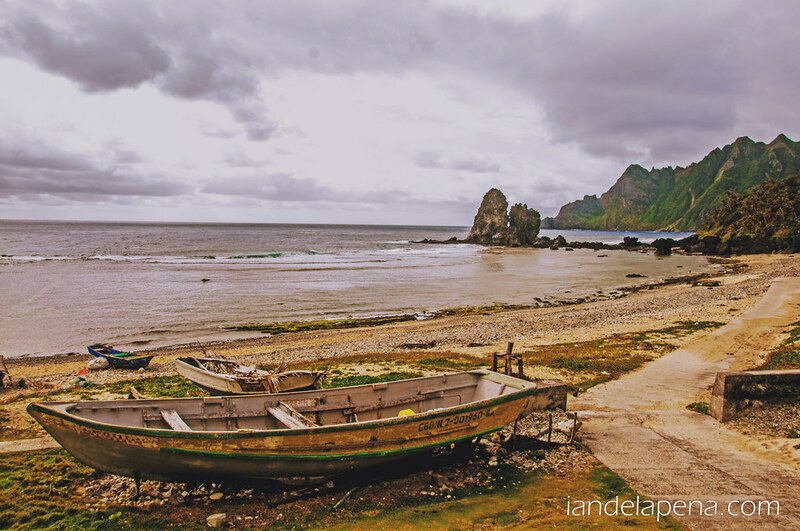 I think we covered the later earlier so let’s check out what is there to see in Batanes. 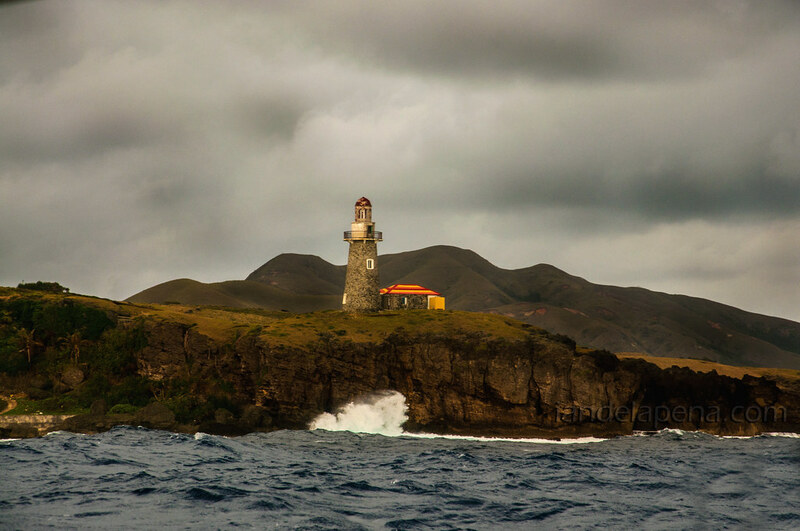 Like I mentioned, Batanes is composed of three main islands; Batan, Sabtang and Itbayat. The most convenient way to see everything is by booking a tour with tour companies like BISUMI. Last time I check they are offering a 5,000 peso tour for three days covering both islands inclusive of food and fees! I on the other hand opted to bring a map and bike! the bike cost me about 200-300 pesos for the entire day and a gazillion calories! That made me soooo happy! hahahaha~! Honestly I dont think that gave Batanes any justice. You.Just.Have.To.See.It.Yourself. 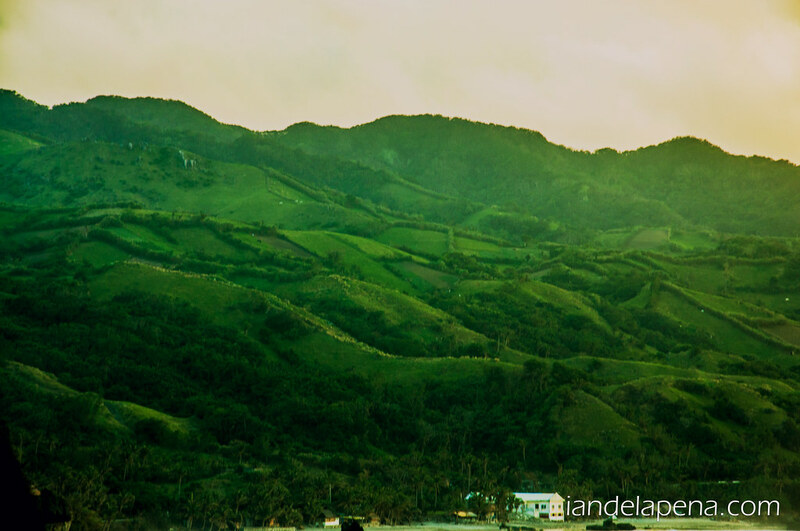 The Batanes itinerary should be fairly easy. 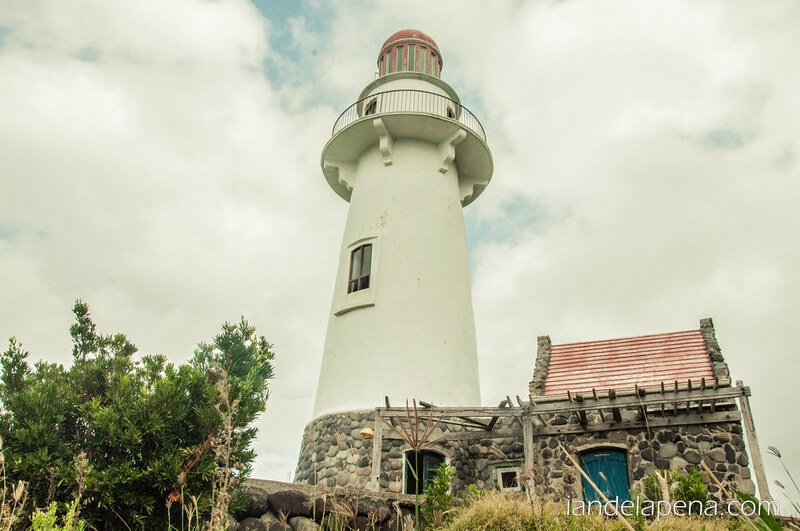 Note that you can extend your stay in Batanes and that you don’t have to do everything to quick. 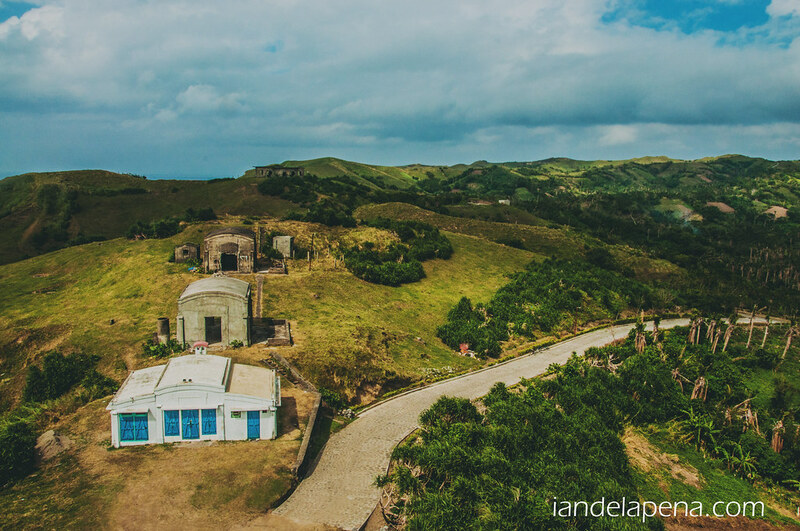 See Batanes is more than a sight seeing destination. You need to immerse and feel how peaceful and different this place it from the rest of the country. Not just with geography but with its people. You can also go father and break your limits by going to Itbayat, the farthest of all livable islands. It will take you about four to five hours of travel via Falowa through the rough open waters of the Pacific Ocean. 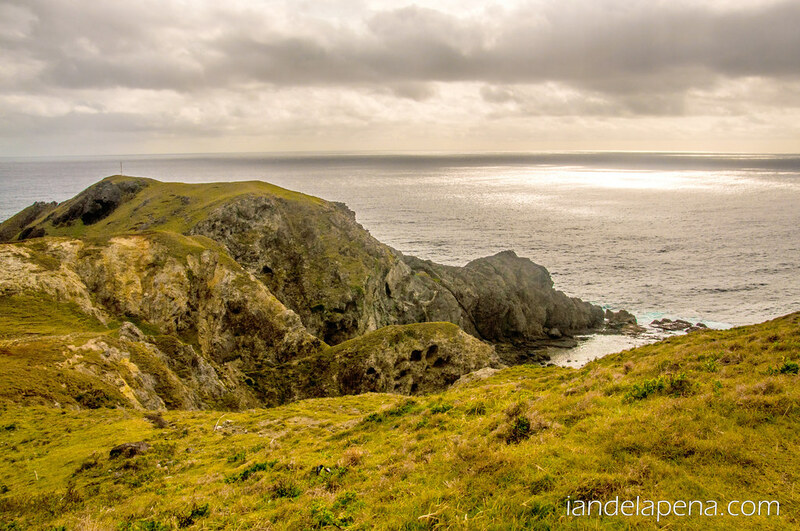 Batanes is probably one of the illusive getaways for most Filipinos who has been bitten by the travel bug. 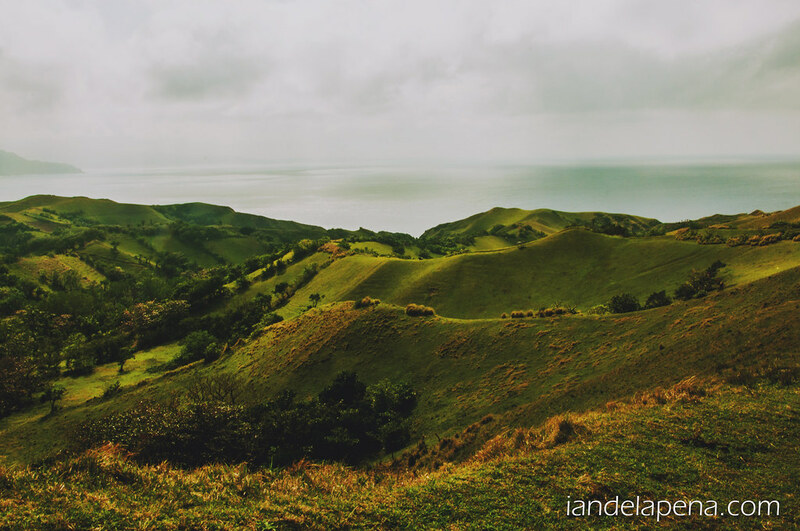 It is the only place in the Philippines where you can experience winter (due to proximity to Taiwan) and not need a visa 🙂 Batanes has become much more popular because of mainstream media appearing in movies like Batanes as well as local and international travel shows. It gives viewers a sneak peak of a land so unique that you’d think twice if you are still in the Philippines. It’s paradise that God tuck away up north to protect it. Having said that it is hard to reach, airfare to the island had been really expensive for the past years due to the scarcity of flights. Fares usually range between 15 thousand pesos to as high as more than 20 thousand pesos! Thanks to competition fares has drastically lowered down. 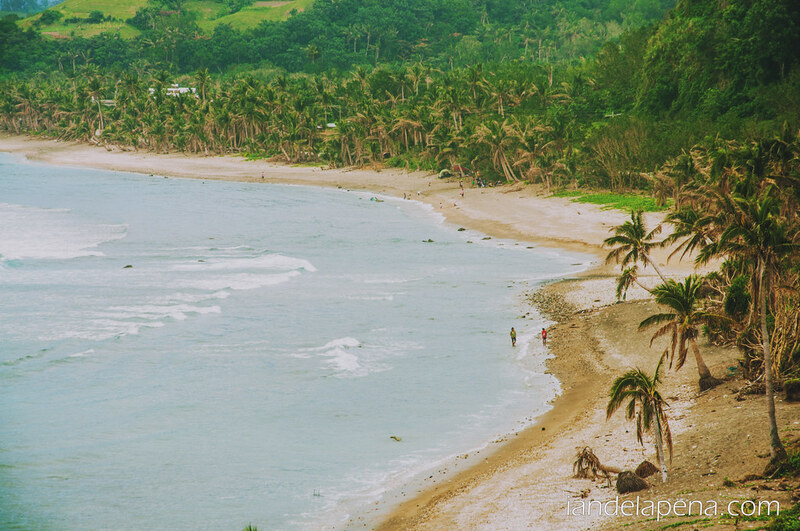 So now there’s definitely away to go to Batanes on the cheap. Subscribe to PAL’s news letter and get a tip when they go on sale. I was able to score a round trip ticket (MNL-BSO-MNL) for just a little less than 1,800 pesos. I didn’t think twice when I saw the offer and book it right away, it was a no brainer! 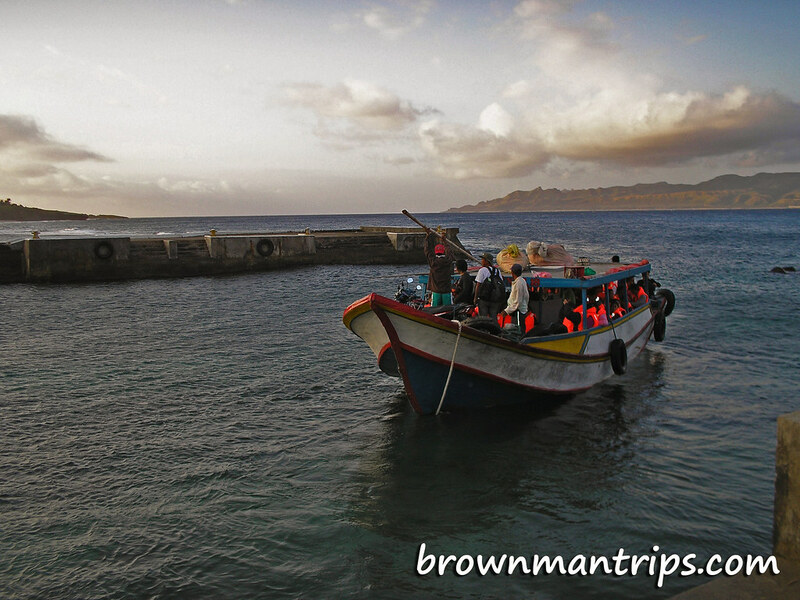 Book a tour – Probably the most hassle free way to check the island/s. If you want to see them all without the hassle of planning where and how to go get a tour package, it’s cheap enough that it wont burn a hole in your pockets. Ride a bike! 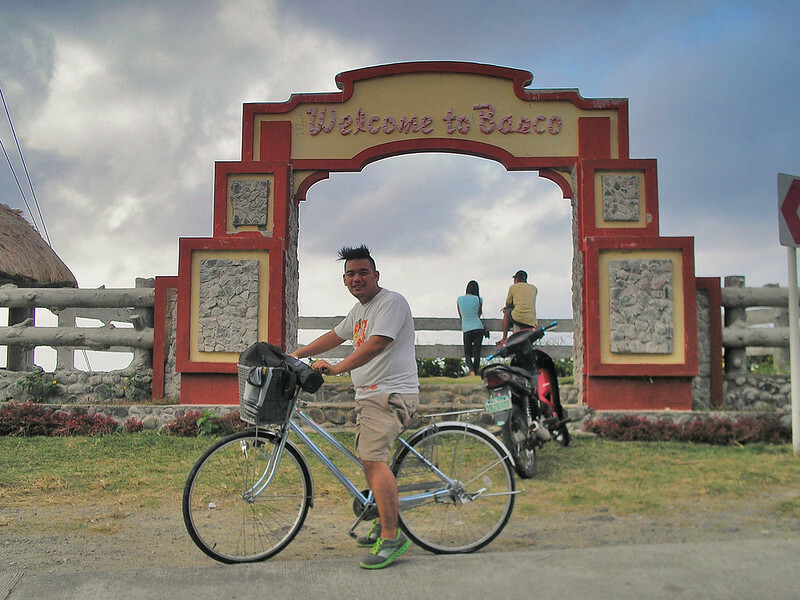 (Like I did) – Rent a bike for a day or two and go around Basco, this is perfect for people who like taking time when they travel. This way you don’t have to drag your self along with the group if it is already time to go. You can also rent a motor bike for around 1,000 pesos for an entire day! 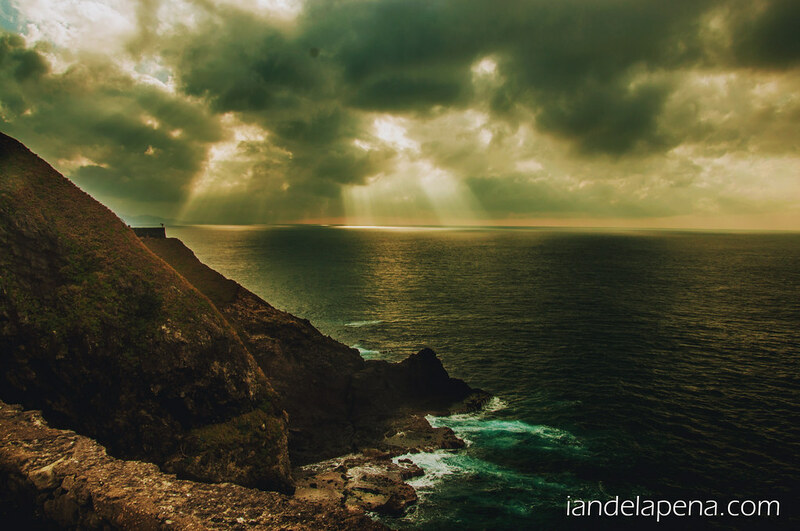 I’m pretty sure that you’ll appreciate your stay more if you get around on your own as there are little corners along the road that are really just breath taking! 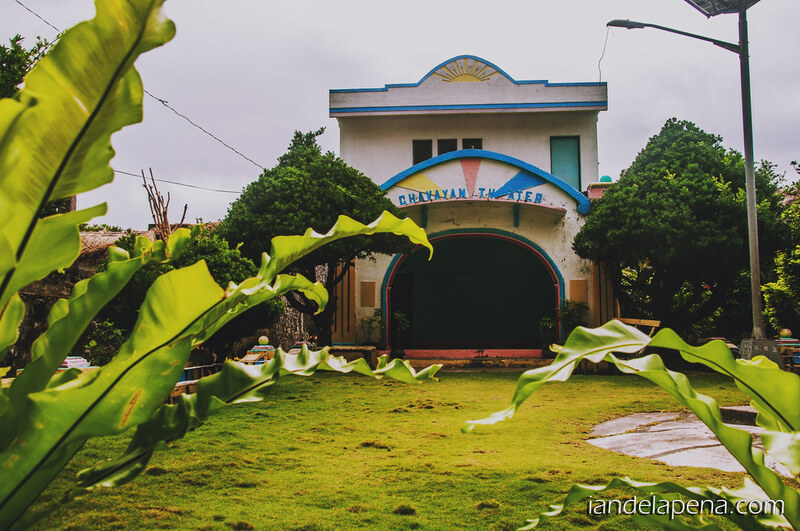 Contrary to what most believe, Batanes has a lot of inns and rooms to accommodate visitors. 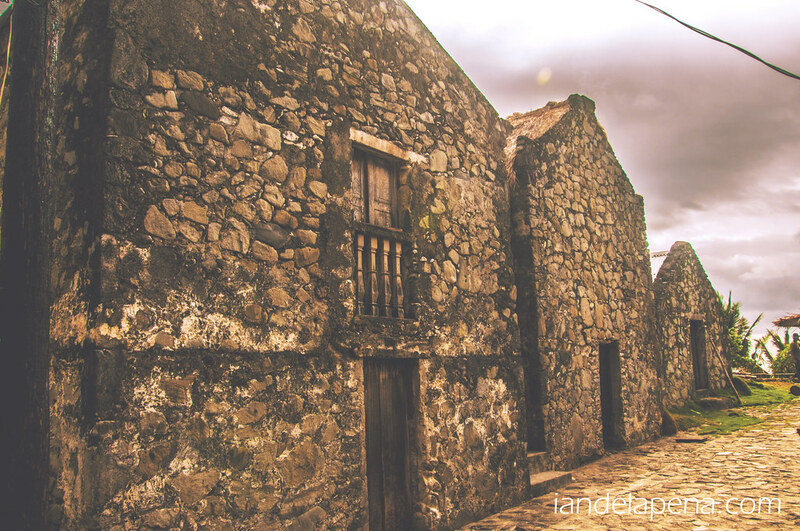 Accommodation in the island can be really cheap you just have to know how much you are willing to spend. 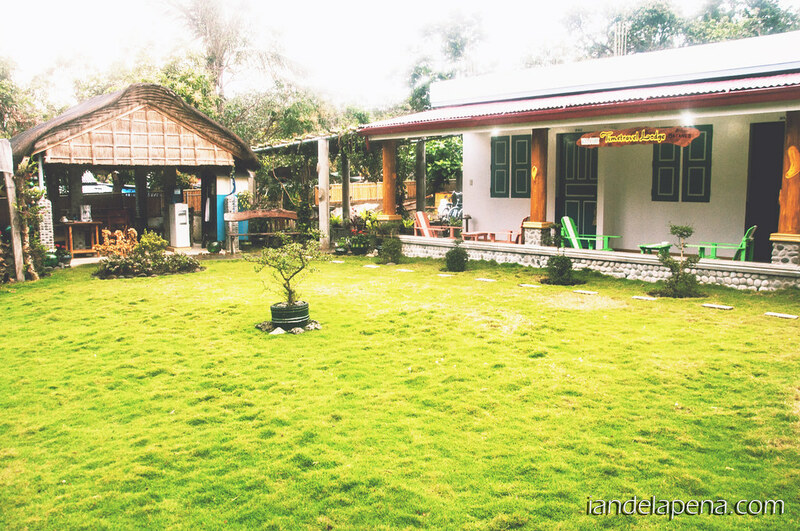 I for example spent 500 pesos per night for a huge room with an entertainment center – that I never used hahaha, water heater a cute porch if I used the air conditioner I could have been charged with additional 50 pesos, but who needs aircon on an Ivatan winter??? You might want to check Time Travel Lodge if you want to be near the airport, if you are looking for some peace and quite this is the place to go to. On the other hand my friends rented rooms at Marfel and Marfel annex. I don’t know if I didn’t look enough for restaurants but I think I have experienced the good ones though. 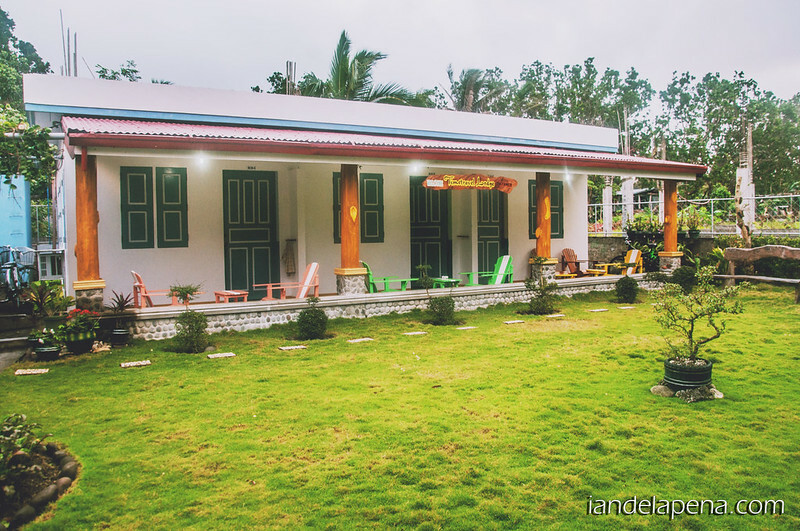 You can experience a good Ivatan feast at Pension Ivatan or feast on sea food at Shanedel’s. 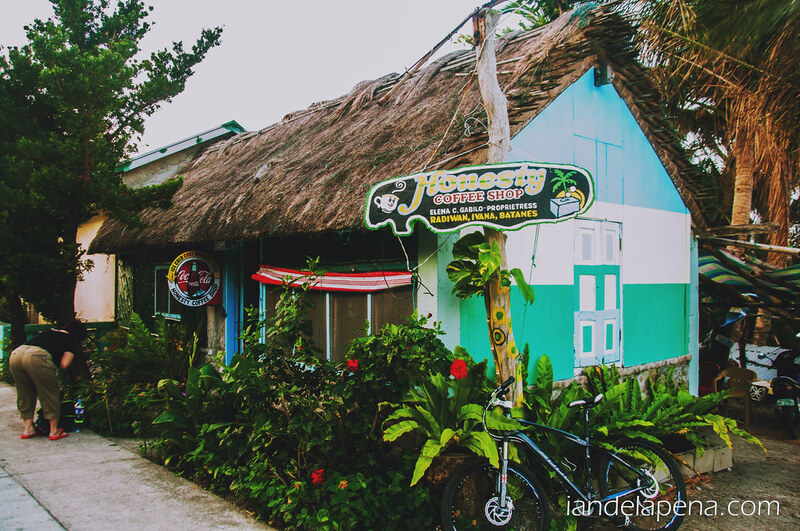 You can also ask your accommodation if they can cook for you as they mostly can, otherwise there are carenderias or eateries just like in your neighborhood. Note: Keep in mind that I did not book any package and just did a DIY, also I got some change of several hundred pesos from my pocket money.